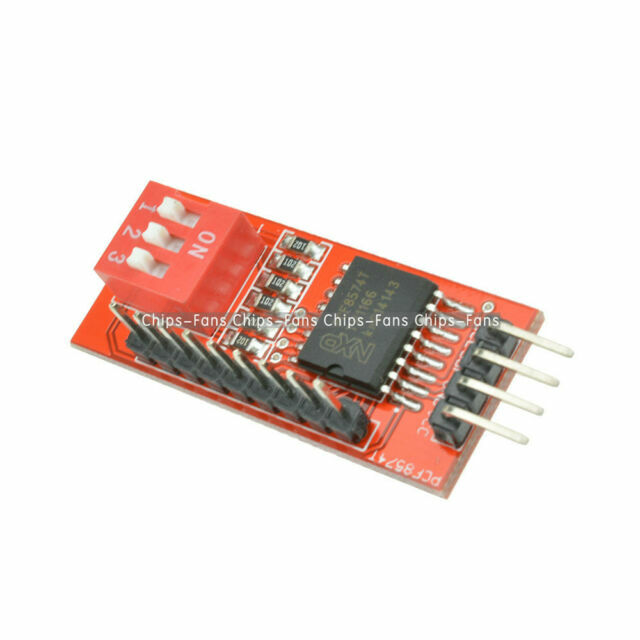 This is the I/O extended module, which use for I2C interface, you can use two of the module to extend 8 I/O. Your support will keep us moving forward forever. These are good value. The listing states that they use PCF8574T devices with switch-selectable address range 20h to 27h, The units I received used PCF8574AT devices. The functionality is the same BUT the address range is from 38h to 3Fh, not as stated above. This should not be an issue but users should amend their code accordingly.